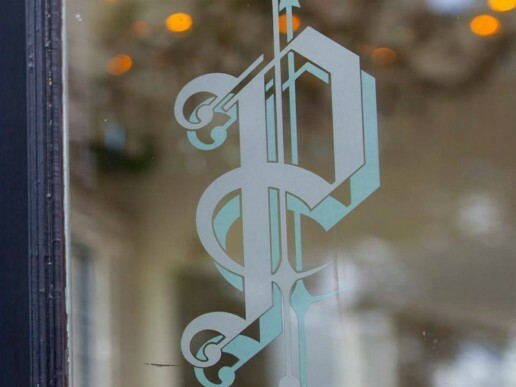 The Prince Patrick has been a grand old Collingwood pub since in 1887. Located on the north-east corner of Victoria Parade and the corner of Rokeby St they are only 1.5k from Melbourne’s sporting precinct. 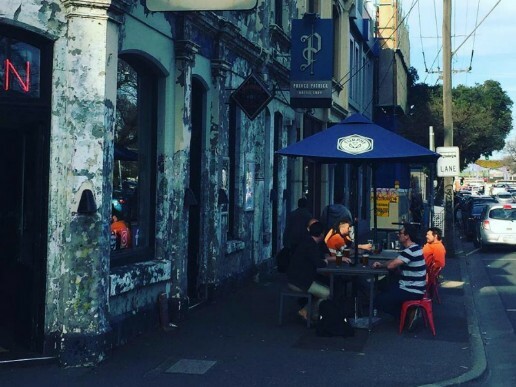 Dogs are allowed to join you everywhere in this Collingwood icon! Focused on working closely with local and regional suppliers, there are 9 taps showcasing specialty brewing at its best and a wine list focused on small producers who are full of interesting surprises if you are keen to try something refreshingly different, which is as truly Melbourne as it gets… refreshingly different with plenty of surprises.